SoapBox Productions and Organizing is a film and social activism 501(c)3 that specializes in multimedia curation of creative projects centered around education, entertainment, and structural social change. We coalesce cinematic excellence with grassroots organizing efforts by developing, documenting, and promoting racial, economic, and social justice initiatives with community collaborators. Through art and action, SoapBox utilizes media to power and sustain social movements for a more equitable and creative world. W H A T ' S G O O D ? As technology and entertainment push the digital age forward, the need for inclusive communities of compassion, humanity, and justice continues to build. Our destinies are connected to each other. With that, we must remember that creative integrity and radical change are essential to our progress as a society. Check out some of our recent projects, events, and endeavors below. YOUTH WORKSHOPS | David A. Moran listens to a young person at Camp True/False's DIY Day Workshop, part of the True/False Film Festival in Columbia, Missouri. 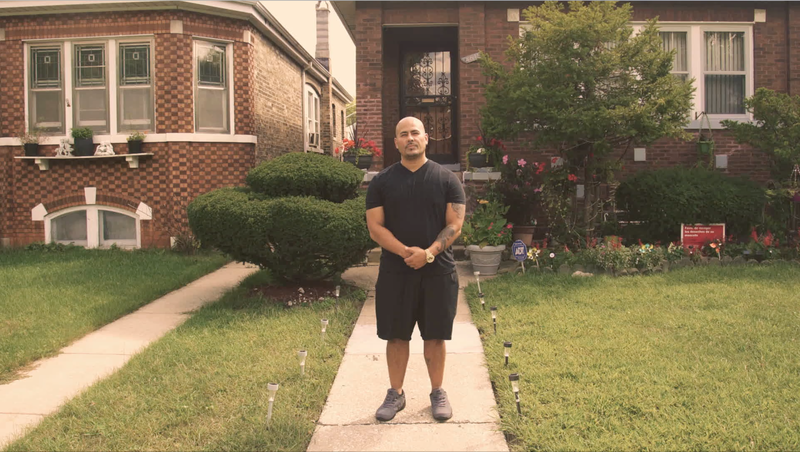 SOAPBOX ACTION WORKS | Armando Serrano (pictured) and Jose Montanez tell their story of false imprisonment under the former Prosecutor-turned-Judge Matt Coghlan. The Coalition to Dump Matt Coghlan successfully convinced Cook County voters to unseat this problematic judge for the first time in 22 years. 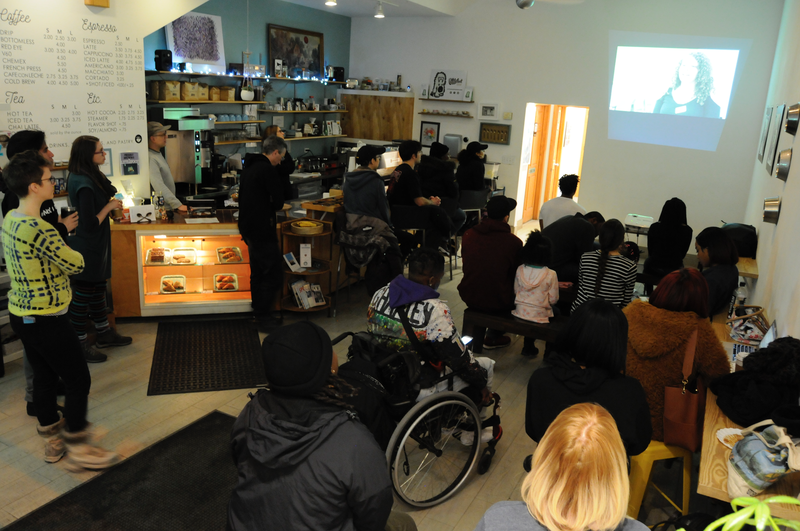 EVENTS | Participants watch the premiere of Chi DNA Micro-doc Episode 4 "Trump & Electoral Politics" at the Chi DNA: Movement, Media & Municipal Elections event February 20, 2019, a week before the Chicago elections. 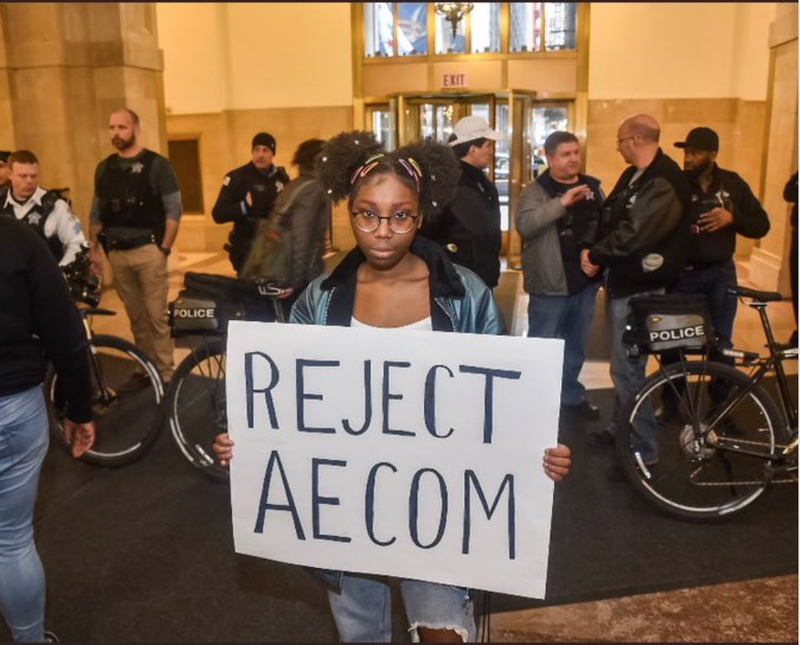 Youth #NoCopAcademy organizer Destiny Harris protests the Chicago City Council Budget Committee vote to allocate $95 million to a new cop academy on March 12, 2019, a day before the project went to a passing vote 38-8 while over 300 activists were shut out of the chambers. 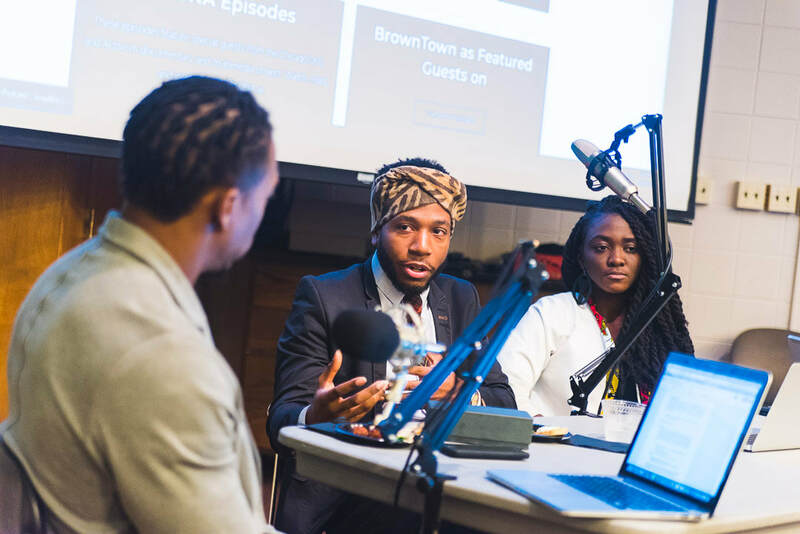 PODCAST | Friend and podcast guests Heavy Crownz and Jessica Puri sit down with BrownTown to talk drill rap, activism, exile, and refuge in Chicago and abroad on our first live event at DePaul University on October 5, 2018. EDITORIAL | Christian Ianniello interviews Nina Haines from Unbound Babes in one of our latest editorial pieces. We produce scripted narratives, documentaries, promotionals, written articles, educational initiatives, and new media content. Our multimedia format encourages broader access that caters to diverse audiences within the digital space and beyond. 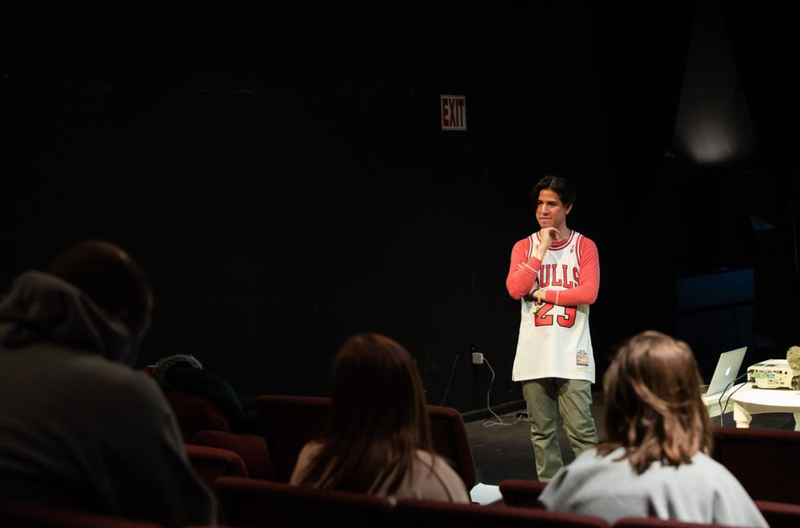 What started as a DePaul University graduate-level sociology thesis is now a SoapBox's feature documentary and multi-media, cross-platform project. The original study seeks to understand the creation, meaning, perspectives and potential connections between drill rap music and the resurgence of grassroots activism since the early 2010s. "Chi DNA" features in-depth interviews with drill rappers, other independent artists, and organizers/activists. It situates its findings into a broader theoretical framework and empirical history of systemic inequality and resistance. SoapBox fosters radical imagination in a creative context to deliver emotional impact storytelling with a liberatory, anti-oppressive framework. Say something with us. Support participatory art and community-building by making a contribution to SoapBox.